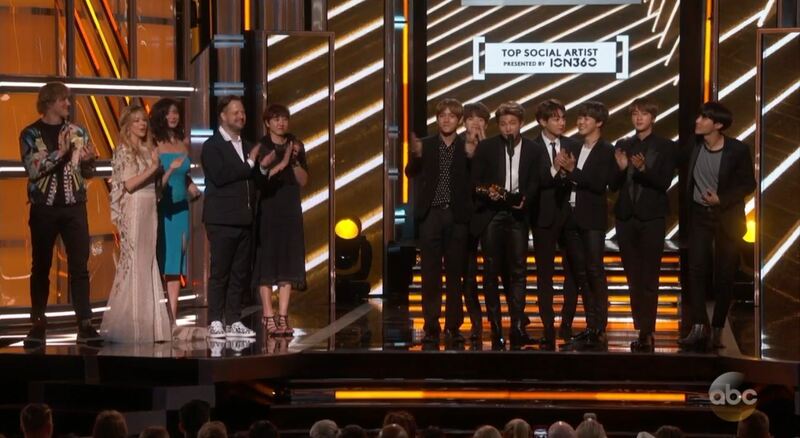 BTS has officially won the Top Social Media Artist award at the Billboard Music Awards! The announcement was made only seconds ago and ARMY are already going wild with pride and joy! BTS received over 300 million votes from fans around the world, destroying the rest of the competition. 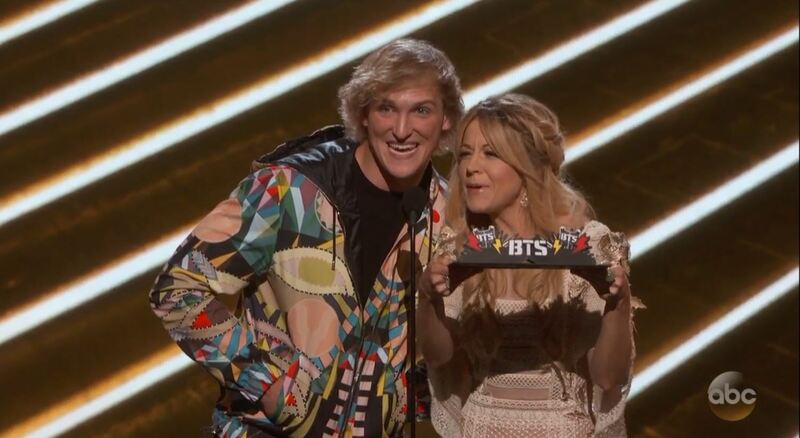 BBMAs aren’t over yet, so stay tuned for more BTS photos, videos, and GIFs from the event on Koreaboo! 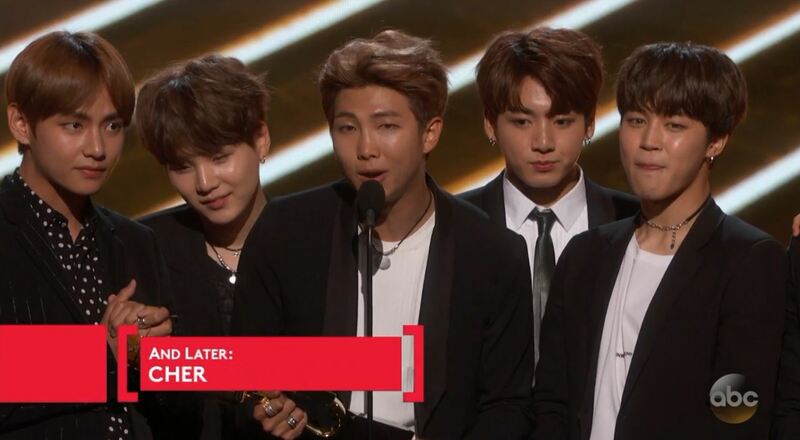 Congratulations to BTS on this huge achievement!